The LNG project involves two natural gas liquefaction trains and other related infrastructure. Credit: Sempra LNG & Midstream. Sempra Energy has received the final environmental impact statement (FEIS) from the US energy regulator to build the Port Arthur liquefied natural gas (LNG) export terminal in Jefferson County, Texas. 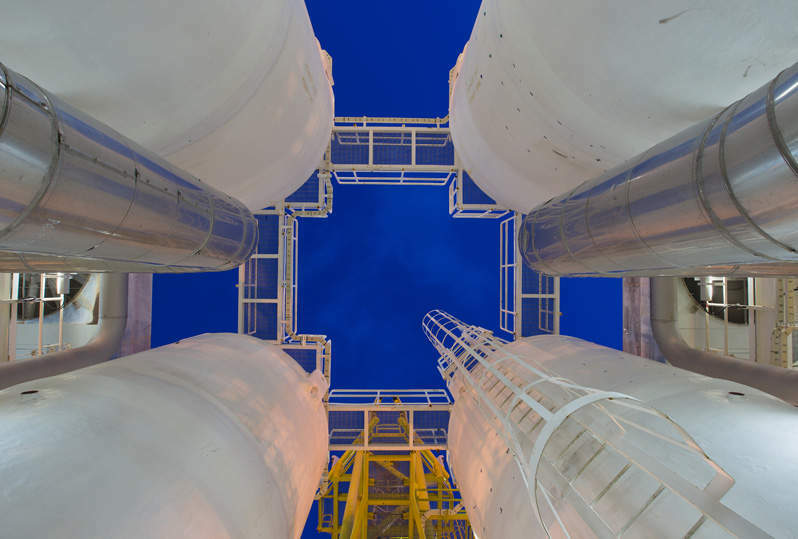 Besides the Port Arthur LNG natural gas liquefaction-export project, the US Federal Energy Regulatory Commission (FERC) review also pertains to the Texas and Louisiana connector pipeline projects that will deliver natural gas to the new export facility. Port Arthur LNG will include two natural gas liquefaction trains with a combined processing capacity of around 11Mtpa of LNG. Other infrastructure to be built as part of the proposed project includes up to three LNG storage tanks, associated facilities and new natural gas transmission pipelines in Texas and Louisiana. Sempra North American Infrastructure Group president and CEO Carlos Ruiz Sacristán said: “Today’s positive review of our Port Arthur liquefaction-export project and new pipeline projects by the FERC represents a significant step forward as we remain focused on becoming North America’s premier infrastructure company. The FEIS issued by FERC represents the final step in the environmental review process before an order is passed approving the project. Last month, the Polish Oil & Gas Company (PGNiG) entered a 20-year definitive sale-and-purchase agreement to buy LNG from the Port Arthur LNG. Sempra Energy set a target to export 45Mtpa of North American LNG to meet global demand. The company contracted Bechtel last year to deliver engineering, procurement, construction and commissioning services for the LNG project. Project development is subject to securing further customer commitments, completing commercial agreements, obtaining relevant regulatory and financing, and a final investment decision. In June 2017, Sempra and Woodside signed an agreement with Korea Gas (Kogas) for potential partnership in the development.